After college (University of Texas at Austin) and serving in the USAF, Tom started his building material and lumber career in 1965 as a salesman for National Gypsum Company in the Rio Grande Valley in Texas. He was promoted and transferred to the metropolitan market in Houston, Texas. His largest customer, Security Lumber Company (Southland Wholesale) hired him as a lumber salesman and that gave him his start in the lumber industry. In 1975, Vaughan & Sons, Inc., a San Antonio based company hired him to manage their Houston operations. Tom was promoted to Vice-President, General Manager and moved to San Antonio. They formed Alamo Forest Products and he was named President of the wholesale lumber division. In 1990, Tom invested in Conner Industries, Inc. and moved to Fort Worth. As President, he grew the company from one location with $8 million in revenue to a company with over 500 employees, 14 locations and revenue of $140 million. 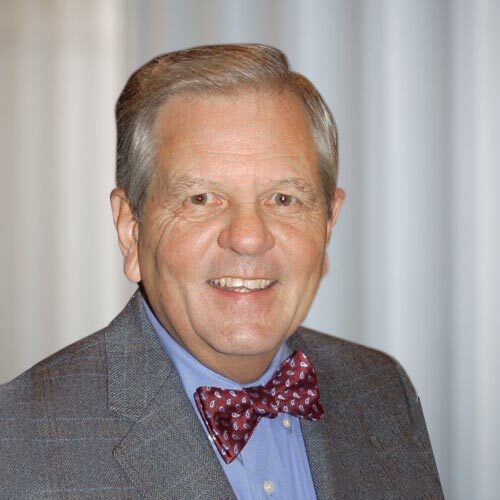 Tom has served on the board of the Southeastern Lumber Manufacturers Association, the Southern Forest Products Association (Chairman 2012-2013) and the North American Lumber Association (Chairman 2006-2007). He remains as a board member Emeritus for the Southern Forest Products Association.